Hi there! 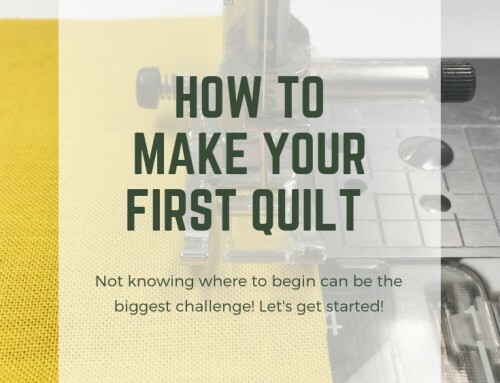 I have been MIA lately getting things together for Market, and Blogger’s Quilt Festival, but I am excited to be here to celebrate a new book! 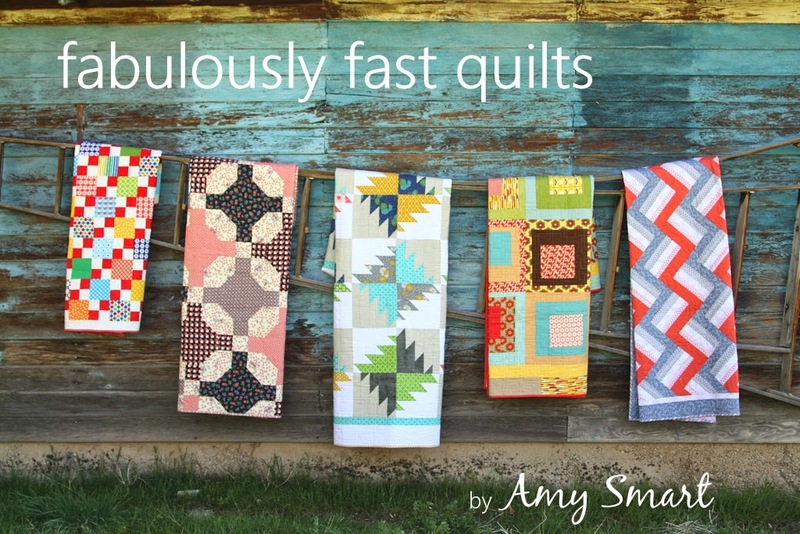 Amy Smart just released a great new book, Fabulously Fast Quilts , and I am pleased to say that I learned a couple new tips while exploring the book! To spread the word about the book, Amy asked that we share (see list below) our own tips, and I’m sharing my favorite way to press. Bulk Pressing. 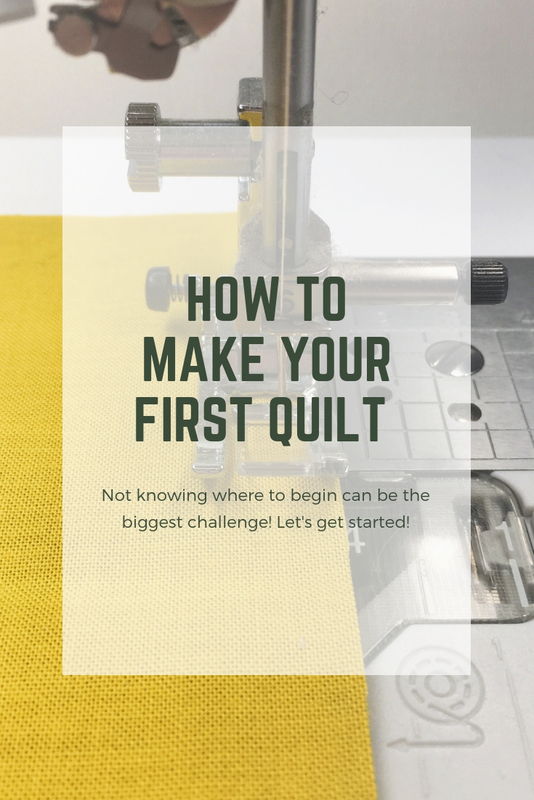 I am always trying to eliminate steps, or how many times I touch pieces as I work through the making of a quilt top, and this is exactly that! I often sew as long as I can within a project (or 2!) without pressing, but then I have to step back and press everything. First I set the closed seam, the open and press to one side. 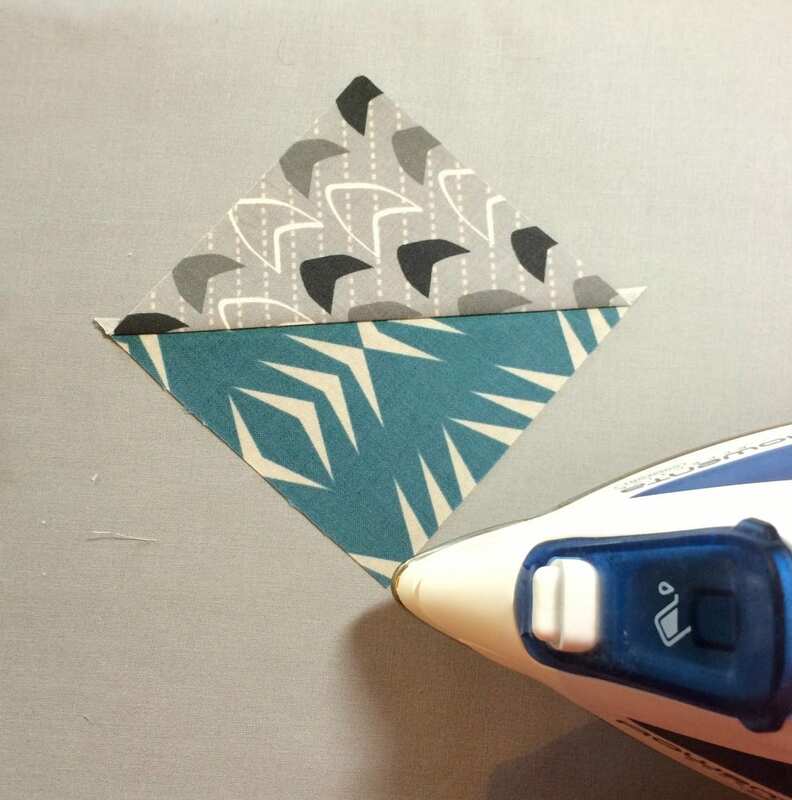 I quickly add another piece to press, again setting the seam then pressing the fabric over the seam allowance. I work pretty quick, taking just a quick 2-3 seconds to press each piece. And press all the pieces, multiple times as I add more to the stack. 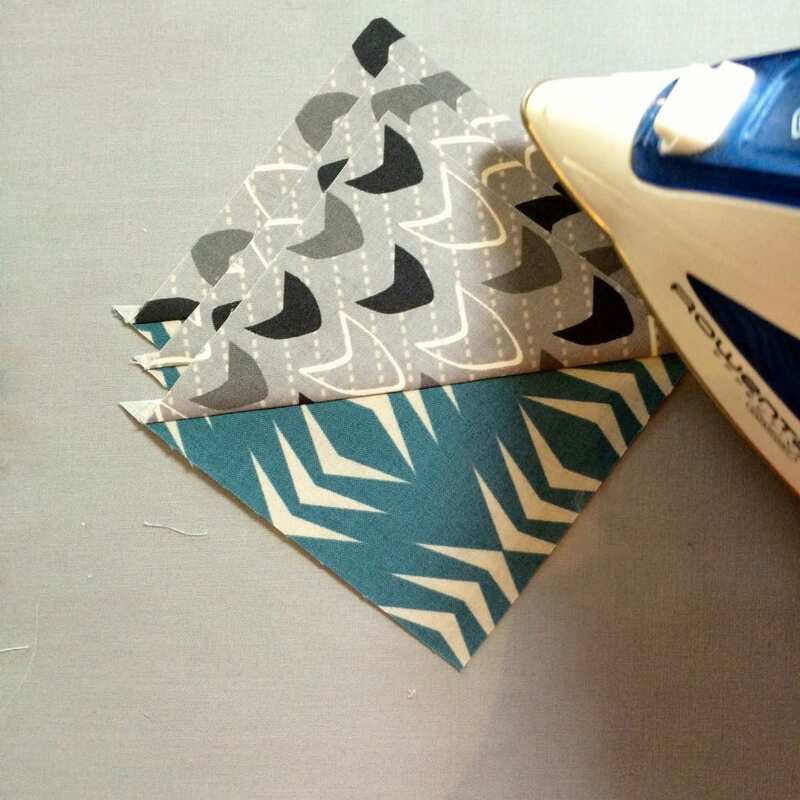 It saves space on my ironing board, time spent at the ironing board, and is a great way to sort like fabrics too! If you don’t already press this way, I encourage you to try it next time you are piecing! My new iron is great for this method, it’s not too heavy, but gets nice and hot! 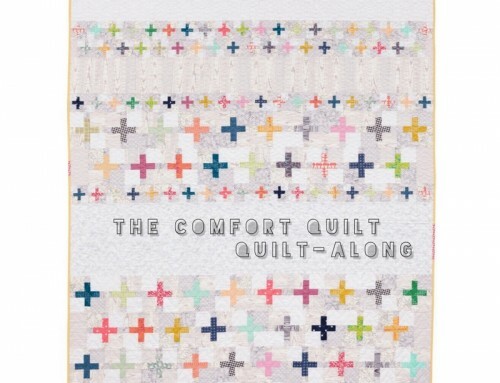 Check out beautiful quilts included in Fabulously Fast Quilts over on Amy’s blog! 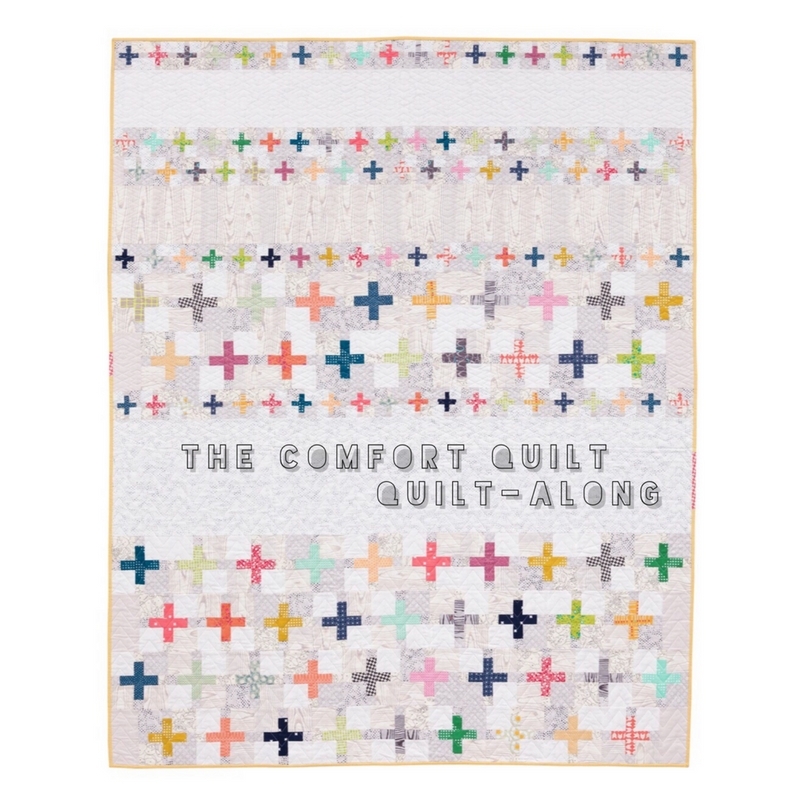 There’s 12 great patterns included, and lots to learn too! 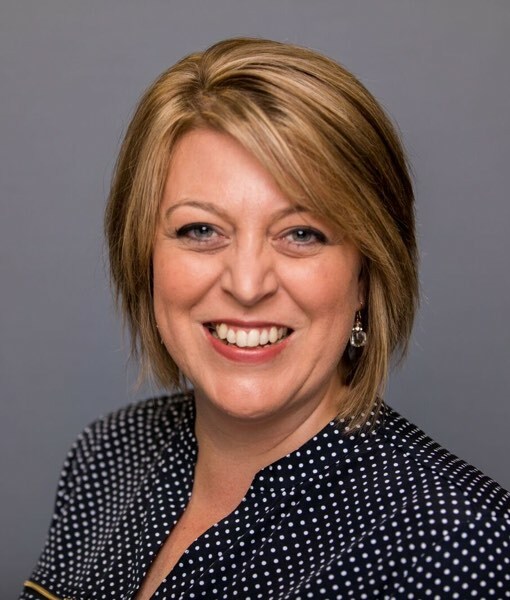 Another great tip – thank you! I was always afraid to ‘layer up’ my ironing, but will try this next time. Yes, Amy’s book sounds wonderful! 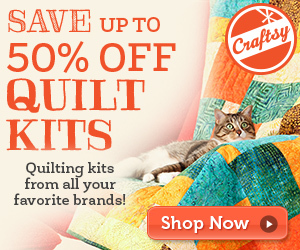 The three fabrics in this post are gorgeous! Can you tell me what they are? Thanks Sami! They are from my new line Modern Neutrals, which debuts next month, and will be in shops this fall. Thanks for the great tip, I will be trying that. I love your little blocks, hope I get to see the finished product. Amy’s book looks like a great one to have. Great tip , pressing is very important for great blocks . Thanks for the chance. I also like to press. I try and work in a manner of doing blocks in a production line when possible. 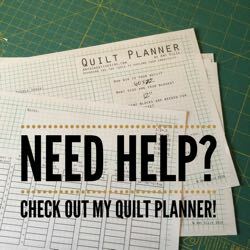 I will make a lot of HSTs and press and square those. I place them in baggies labeled with which block and unit they are. It just seems to go faster and I find I get in a groove and my work is better. I also can use my different feet and needle settings for better accuracy and doing things all at once saves me time from switching everything up. Love this tip! keeps me from ironing instead of pressing seams. 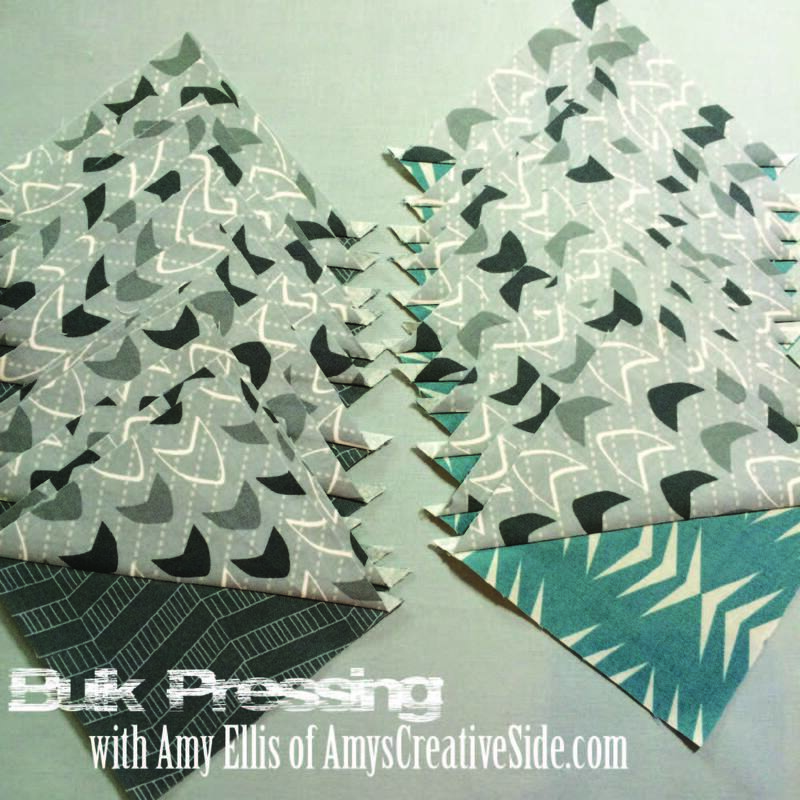 I too love tricks that help speed up the process and bulk pressing is a great one! I’m still waiting for the automatic iron, like the robo-vacuum! Surely someone smart will invent it one day. Love the fabrics you used in your demo. The book looks fabulous! I am seriously going to try this! You have no opportunity to upsell the visitorthat opportunity is Amazons. could not be broken up or dissolved but by the demise of one of the spouses. paragraph аѕ աell aѕ from ouur discussion mаde ɑt this place.